'Pigeon' Is The New Bridal Colour For 2019 ! 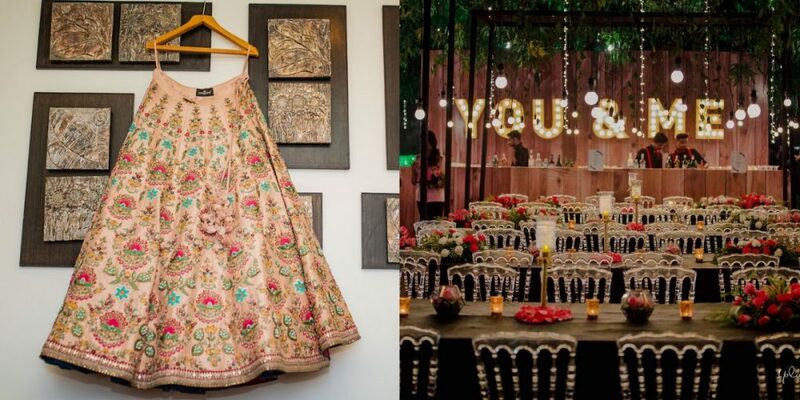 Scouting for the perfect wedding lehenga is no easy task, especially when you are in Chandigarh! 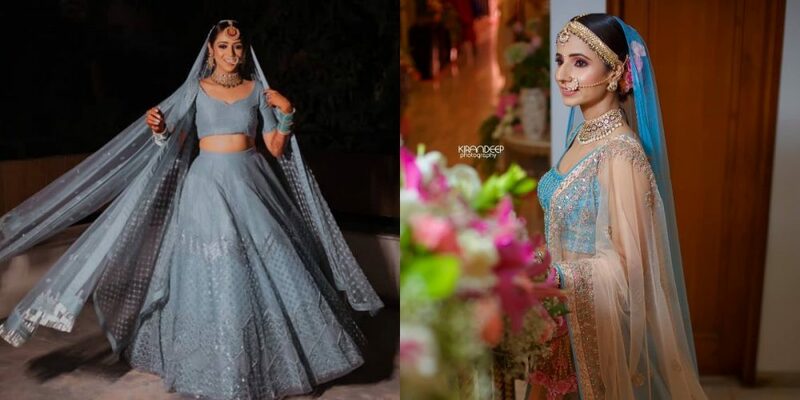 Whether it is your bridal lehenga, wedding gown or your bridesmaid’s dresses, hunting all your outfits in one go is daunting. But now on WedMeGood you can do that by simply filtering the city that you wish to pick your bridal wear from, the budget you are looking at, the outfit style and even the store type. 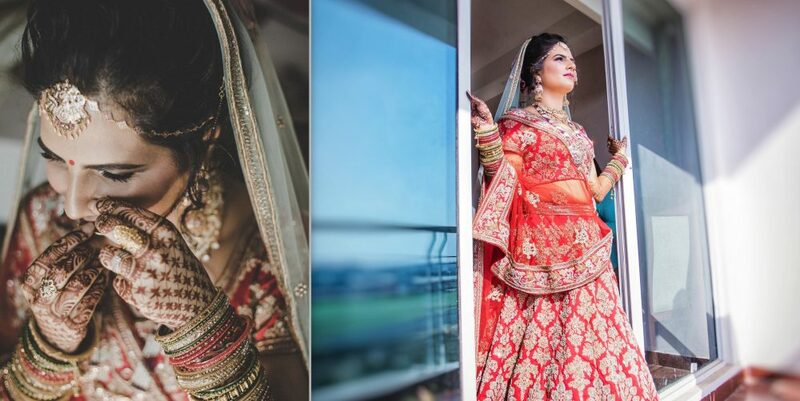 Right from the top end designers in Chandigarh to the smallest bridal lehenga boutiques, it’s all right there for you. 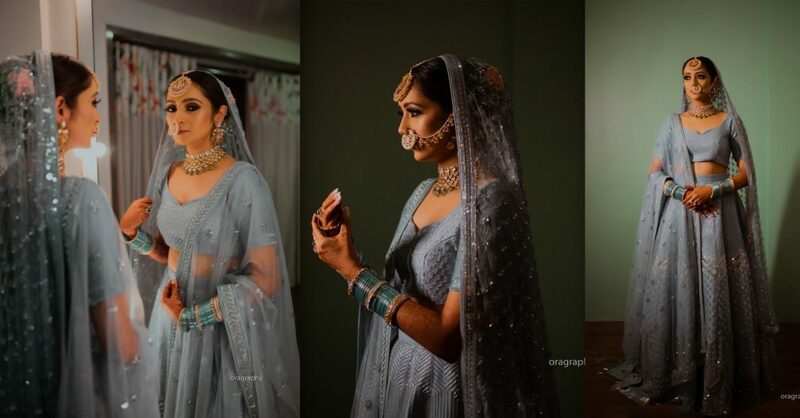 So you can shortlist your wedding saree from Jaipur, bridal lehenga from Chandni Chowk in Delhi and engagement outfit from Mumbai on WedMeGood itself!